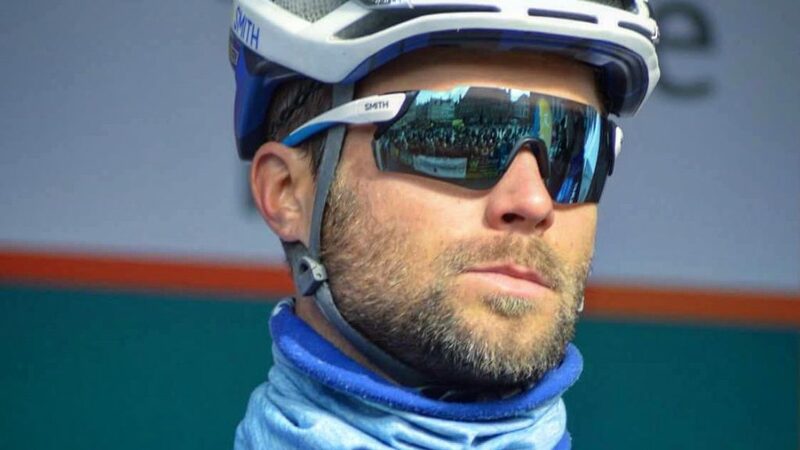 Read the latest buzz happening in the world of roller skiing and athletes related to it. Find out more about great tracks and even some other things concerning your favourite summer time sport. Jag är född och uppvuxen i en by strax utanför Piteå, och längdskidåkningen har funnits med mig ända sedan barnsben. Det var min mamma som introducerade mig till längdskidåkningen eftersom att hon själv har både tränar och tävlat inom sporten. 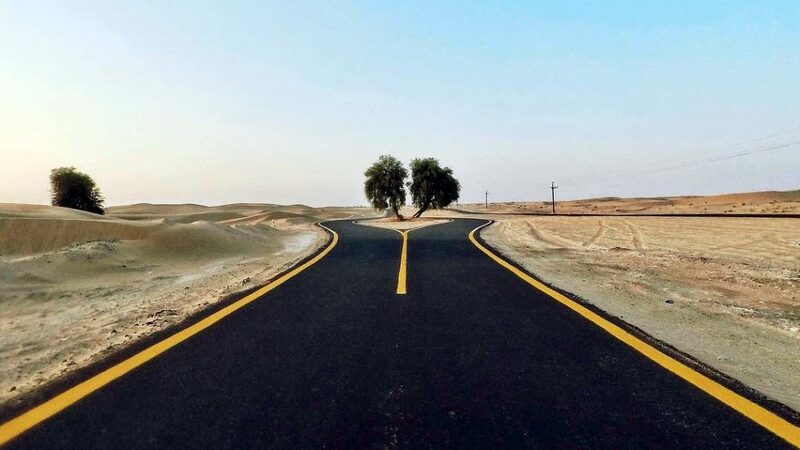 Al Qudra offers over 80 kilometres of tarmac to ski on, with rest stations and benches along the way. To make the best of it, we recommend visiting the premises at sunrise, The views and feeling of the morning breeze are second to none. 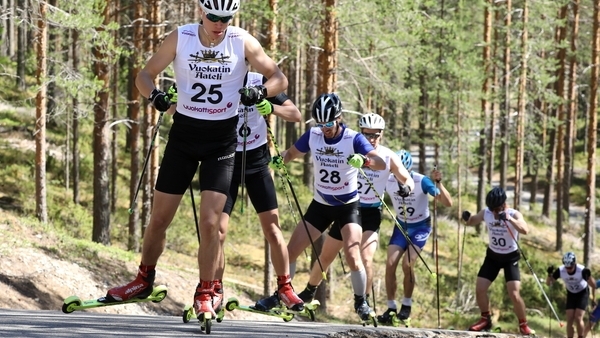 Less than 20km from the Russian border lies one of the best Finnish roller skiing and biathlon tracks. 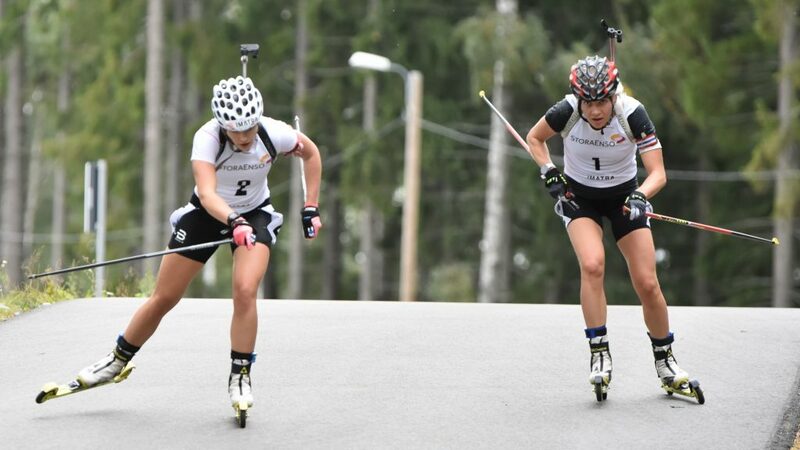 The roller ski track was built so recent as 2015, and the ascents and descents of the track have been carefully crafted to be FIS compliant. Ready to roll onto the runway? Several hundred of kilometres of road to cycle safely on, and countless activities in other sports. 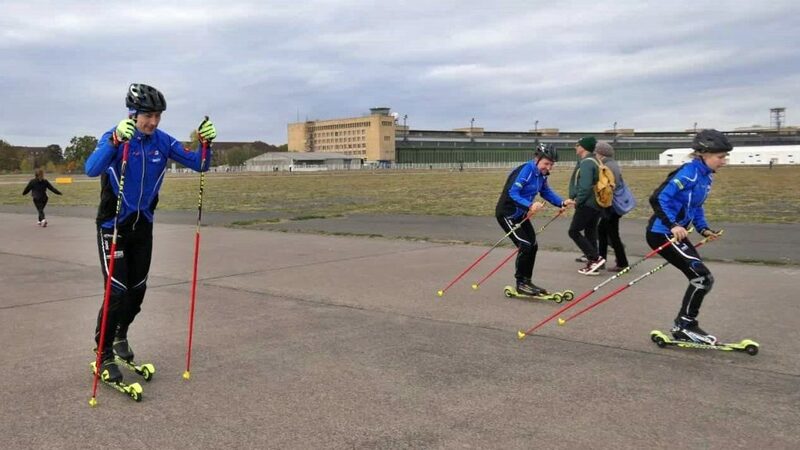 It is not adviseable or allowed to rollerski on the aforementioned cycle routes, but shortly put Berlin offers a fantastic ski track like no other. The substantive “Vaara” in Finnish means to be an danger in English. Of course in this case we are referring to the fantastic surroundings of this forested hill range which is the correct geographical definition of the Vuokatinvaara area. 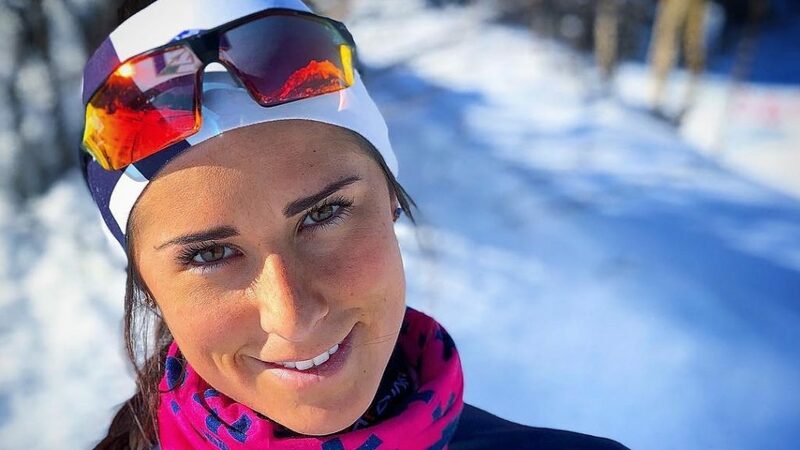 In this in-depth interview of Alice Caclini, we learn what roller skiing and yoga have in common, and what made Alice start cross-country skiing in the first place. Tell us in brief who you are? Hi! 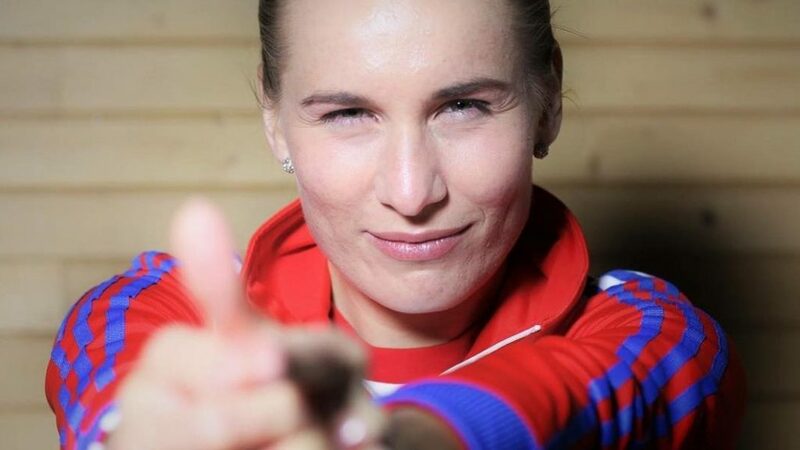 I am Anastasiya Kuzmina, professional biathlete from Slovakia. 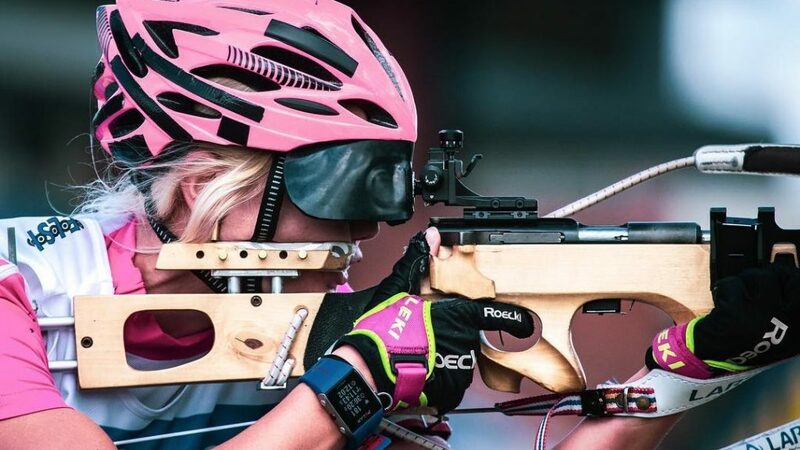 Apart from biathlon, what other outdoor activities do you love? My favourite outdoor activities are Nordic Walking and trekking in the mountains.